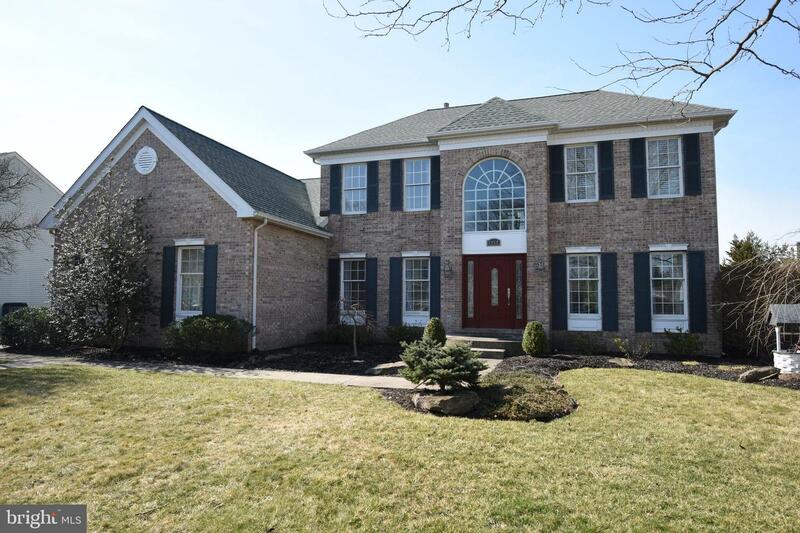 Exceptionally upgraded, welcome to this Tool Bothers Built Belmont Colonial featuring a 3-car side entry garage and an inground swimming pool. 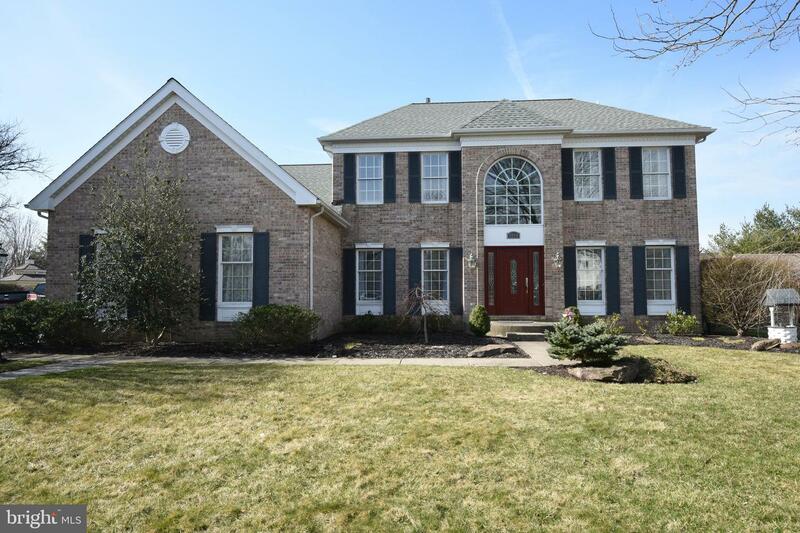 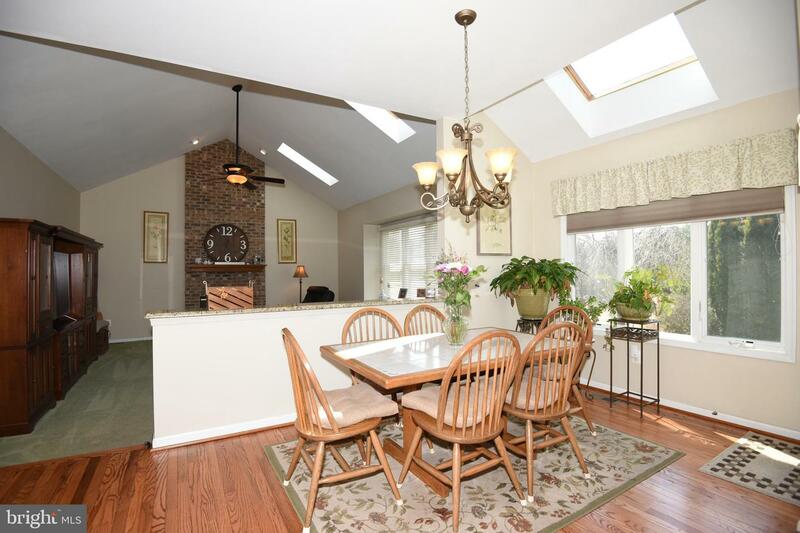 Located in the sought-after community of Cold Sprig Hunt and the Blue-Ribbon Central Bucks School District, the upgrades throughout this home are immense! 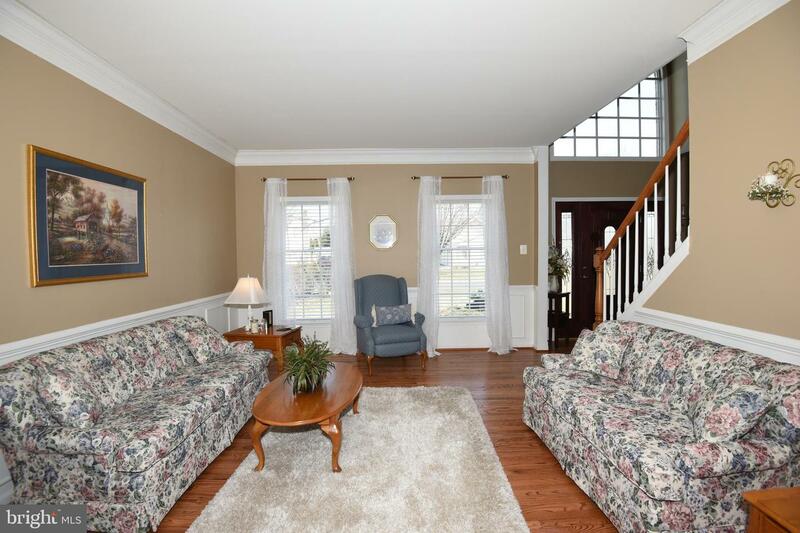 The dramatic 2-story foyer provides the entry featuring recently refinished hardwood flooring, which can be found on most of the main level, a double closet and half bathroom. 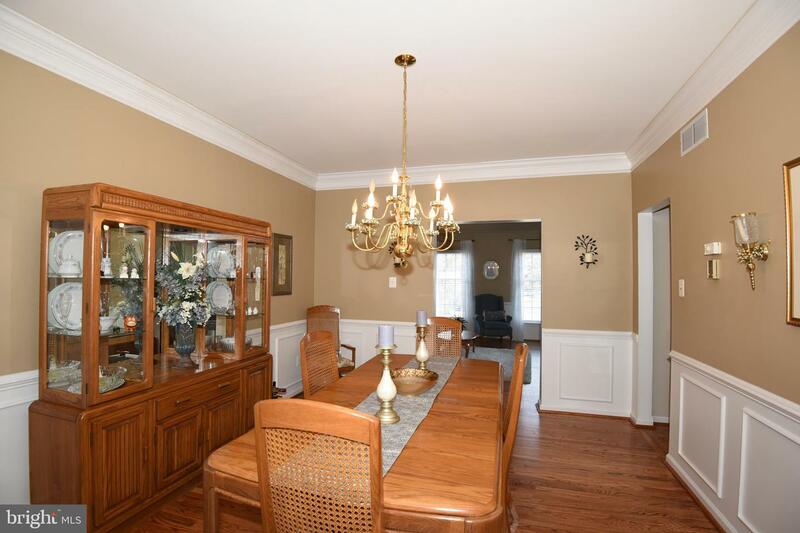 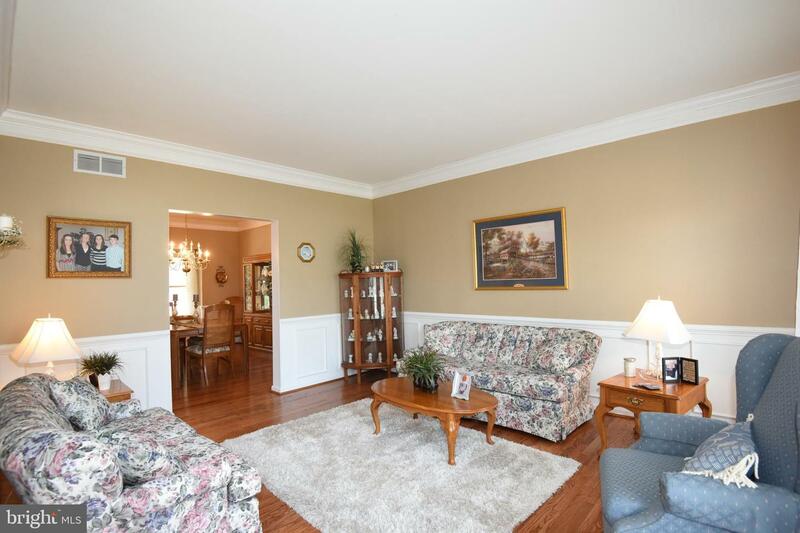 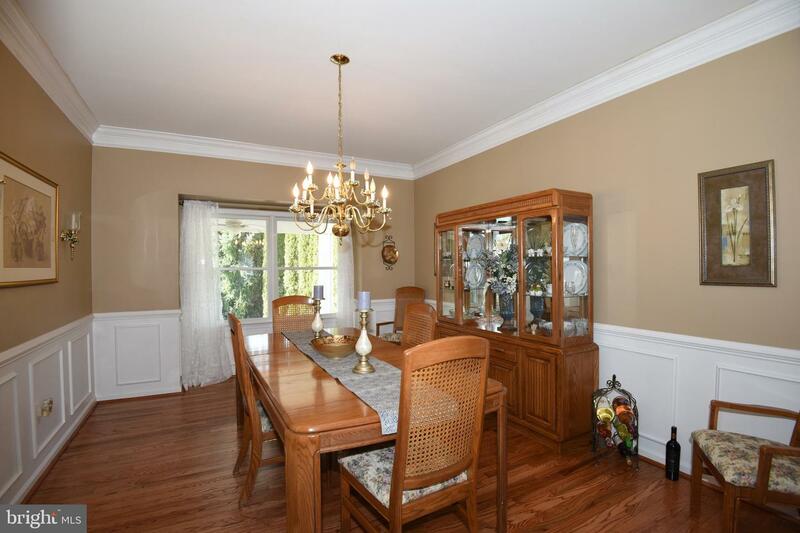 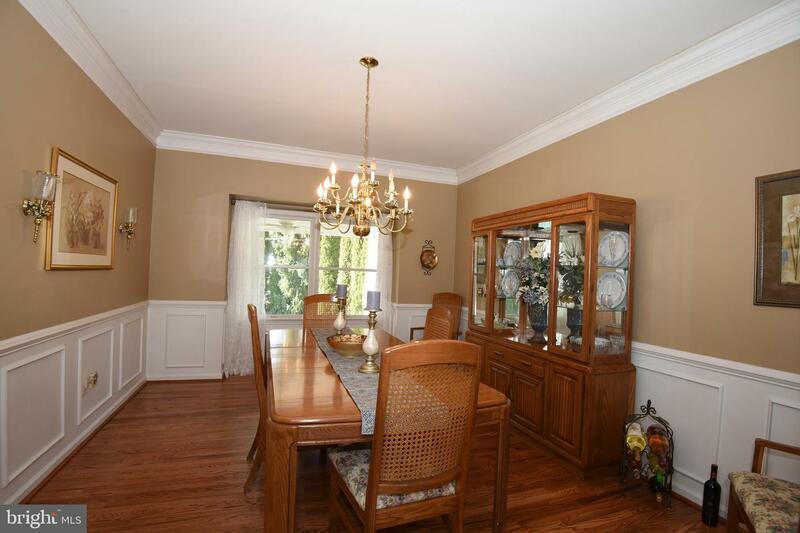 The formal living and lining rooms include refinished hardwood flooring and upgraded moldings. 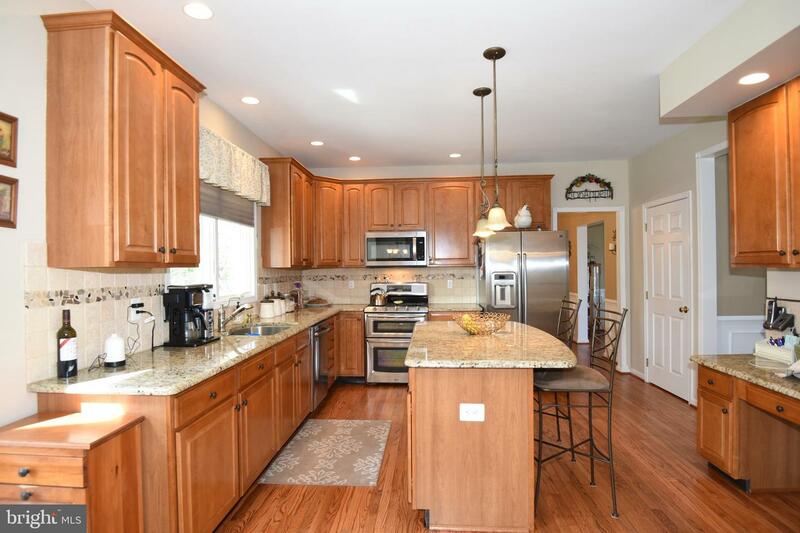 The gourmet kitchen boasts upgraded granite counter-tops with a travertine tile backsplash and a double stainless-steel sink. 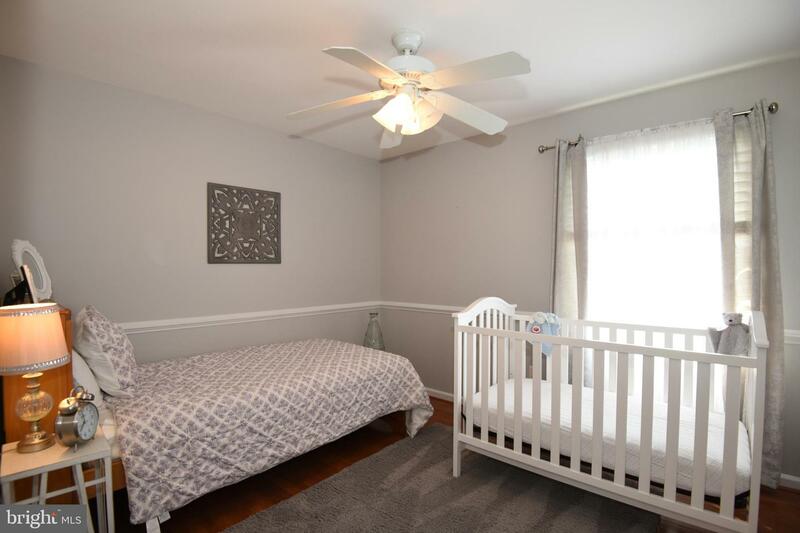 Also featured are upgraded stainless-steel appliances, a desk area, a pantry and a spacious breakfast room with a 4~ x 8~ garden room with skylight and doors exiting to the fenced backyard area. 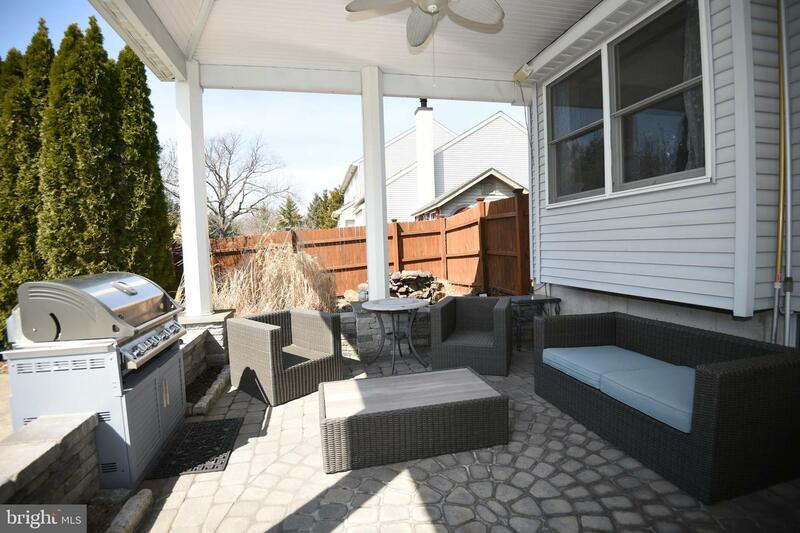 A covered porch and expansive patio with custom wall, an inground pool, a spacious play area, a shed and much more can be found in the spacious backyard. 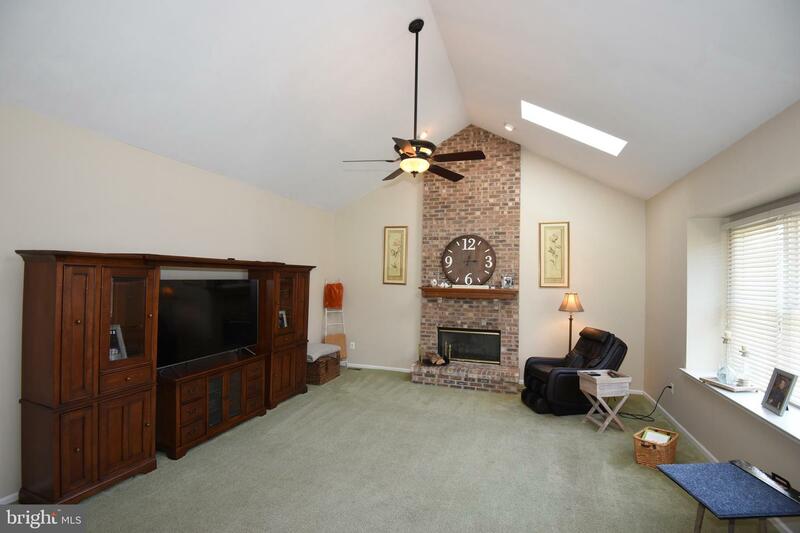 Relax or entertain in the "bumped" out sunken family room which includes a vaulted ceiling, wall to ceiling gas fireplace, recessed lighting and new carpeting (to be installed). 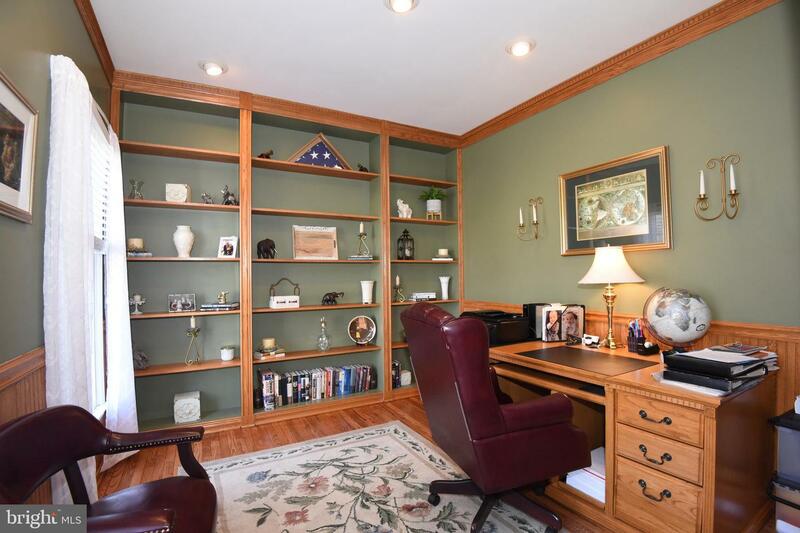 A custom office with built-in shelving and a laundry room with sink compete the main level of this most elegant home. 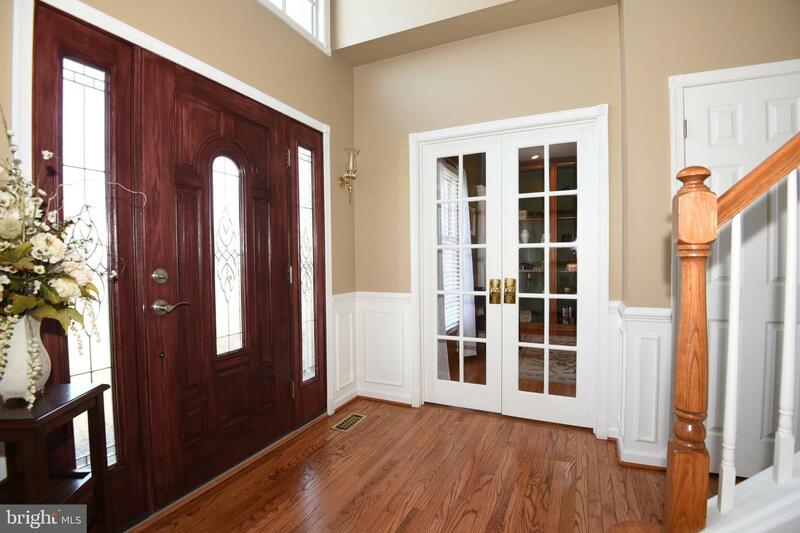 Double doors grace the entrance to the freshly painted luxury owner~s suite which features a tray ceiling, upgraded moldings, hardwood flooring, a huge 10~ x 8~ walk-in closet and a private office. 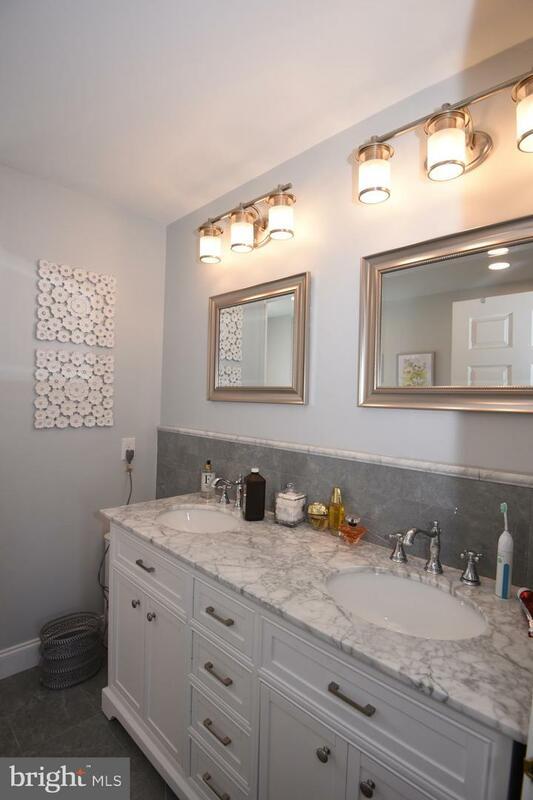 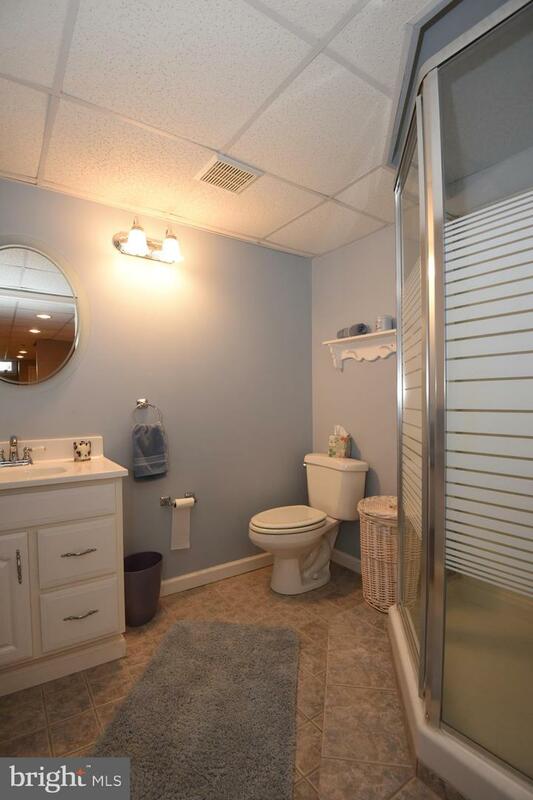 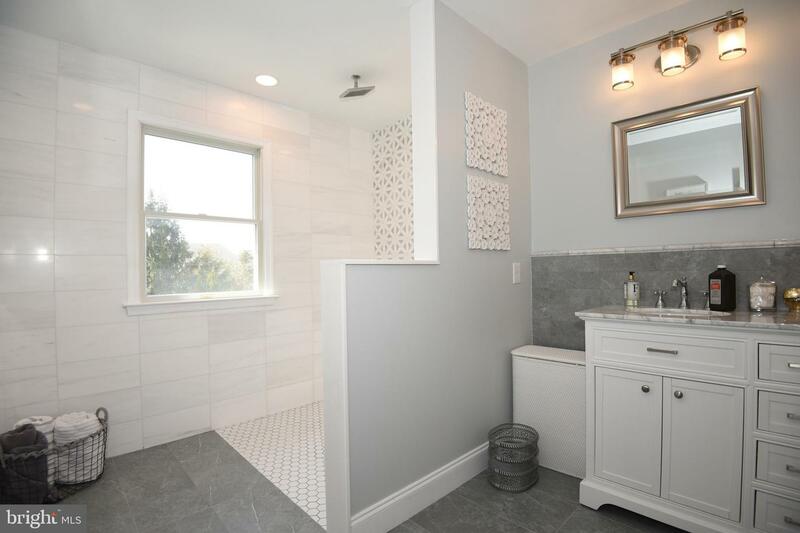 The luxury owner~s bathroom was just remodeled and includes radiant heat flooring, a huge walk-in Spa shower, a double sink and many upscale features. 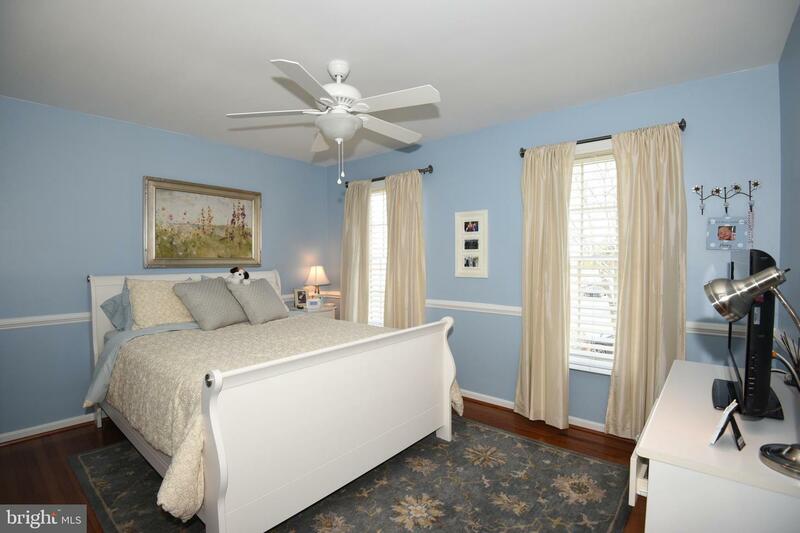 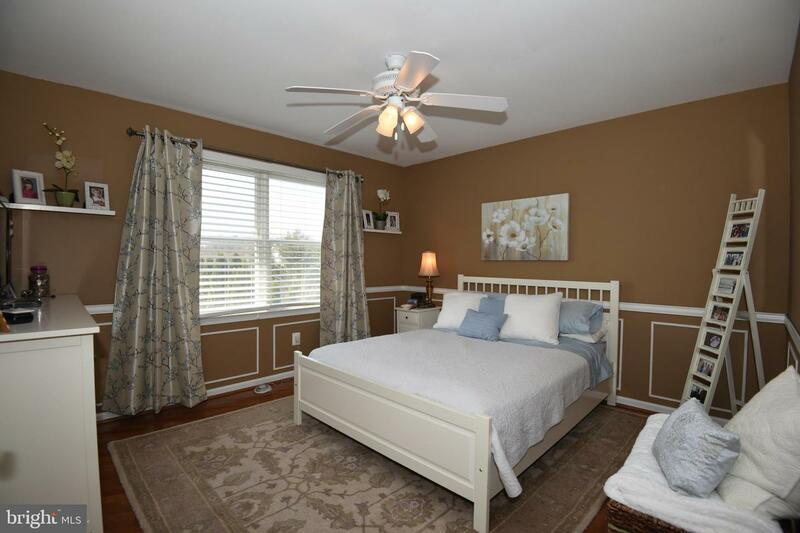 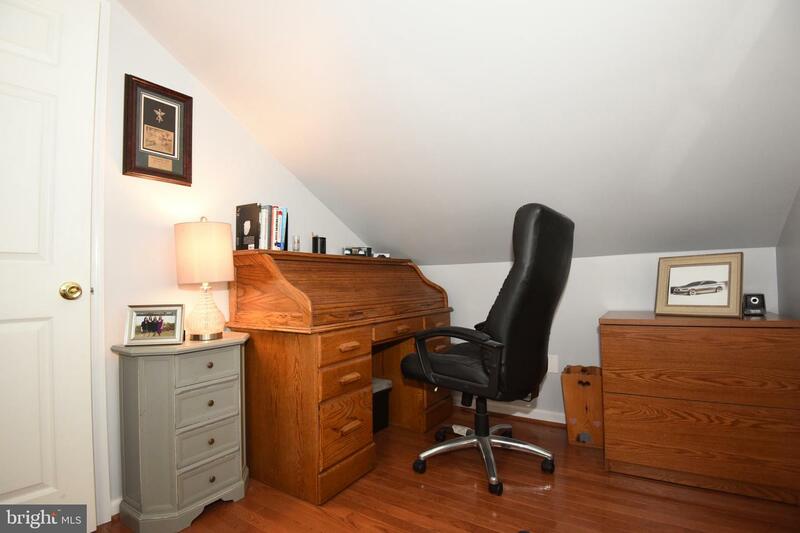 Three other nicely appointed bedrooms, a full bathroom, linen closet and hardwood flooring (in all the upstairs bedrooms) complete the upper level. 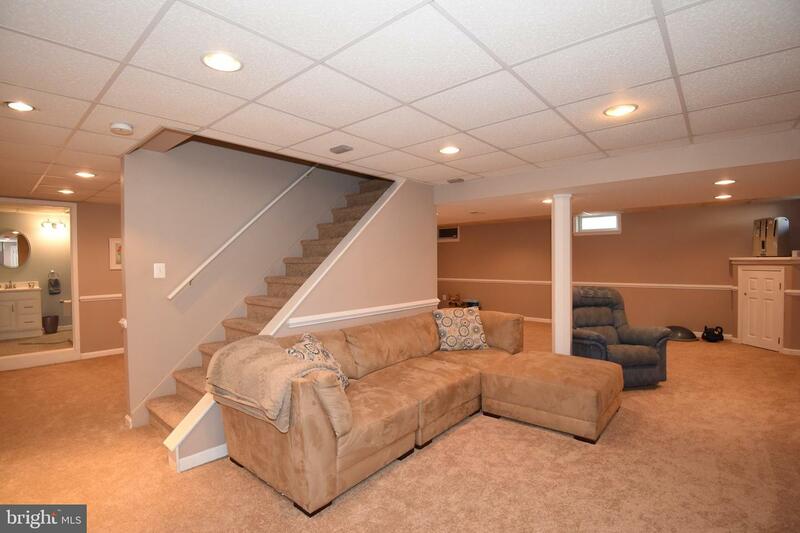 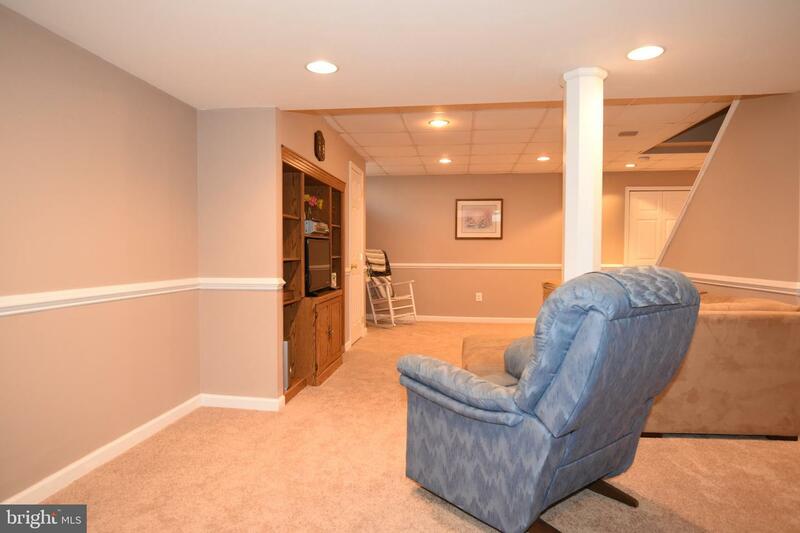 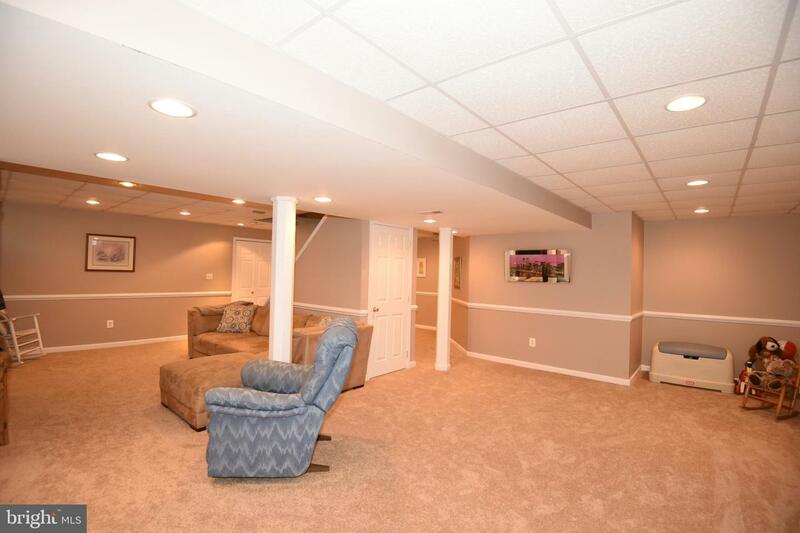 The finished basement is a great place to relax or entertain and includes new carpeting, recessed lighting and a full bathroom with shower. 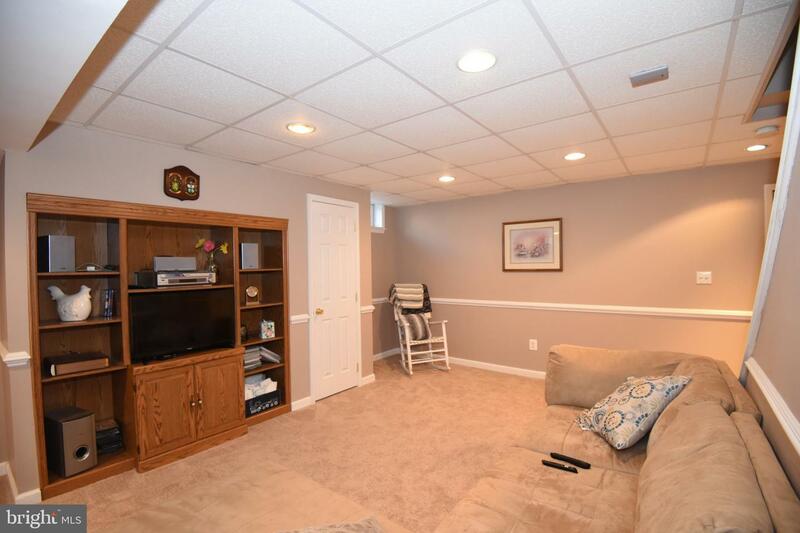 Other amenities and upgrades include a newer main roof (2017 lifetime warranty), Newer patio roof (2014 30 year warranty), a new pool liner (2017), pool cover (6 months), New Hot Water Heater 2018, New basement carpeting, a backyard shed, refinished hardwood flooring on main level (2019) and much more! 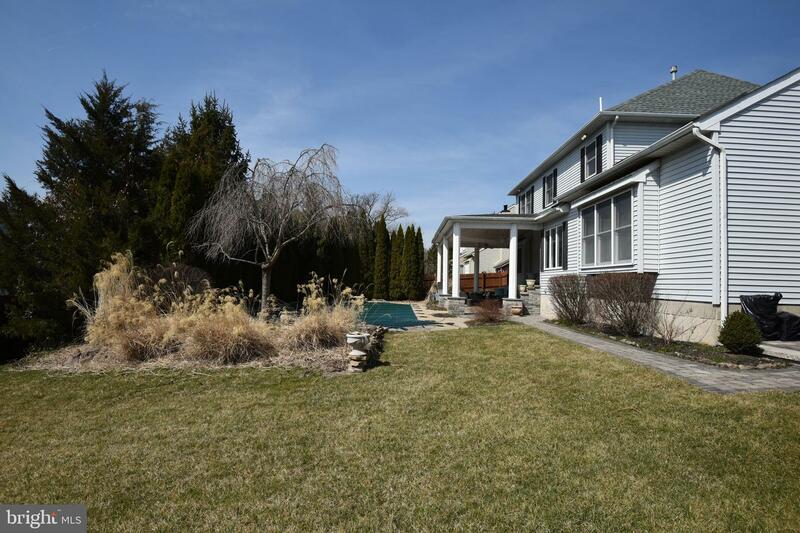 Located within walking distance of Hansell and George Bush parks, this home is commutable to Philadelphia, New York, New Jersey. 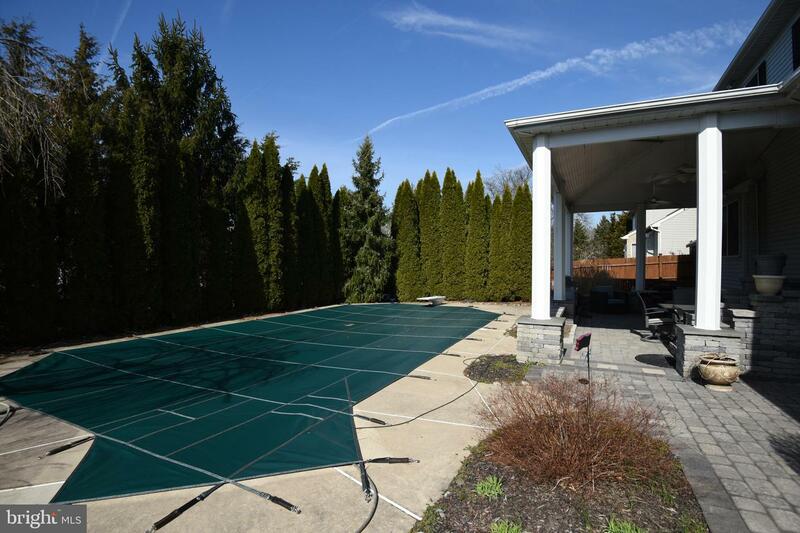 The Pocono mountains and many areas in Bucks, Lehigh, Montgomery and Chester counties. 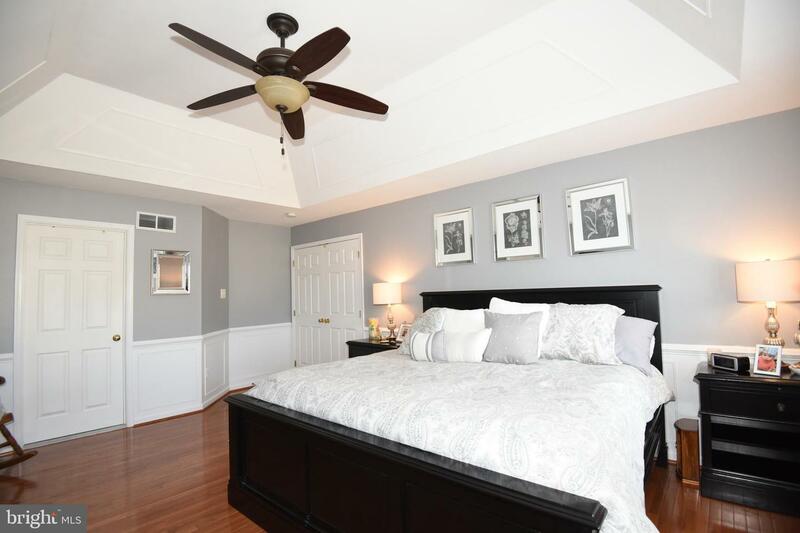 Historic Doylestown and New Hope is a stone's throw away as well as multiple Septa Train stations.